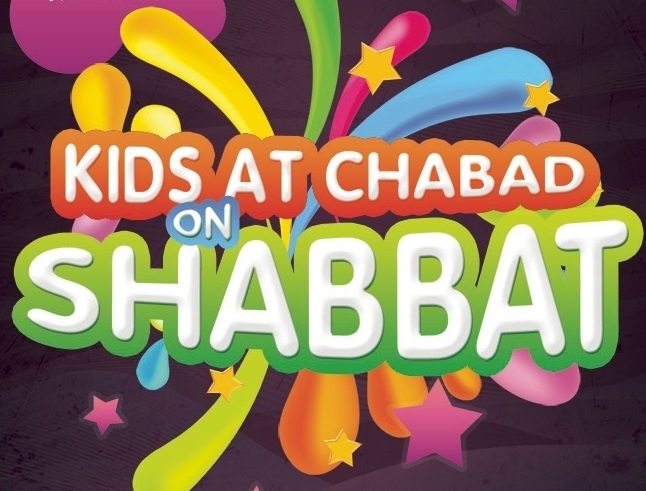 Join us for a pre-SHABBAT dinner for kids of all ages. SPACE IS LIMITED SO YOU MUST MAKE A RESERVATION! Example: Mailer, email, newspaper, online, from a friend, etc. This EVENT IS 100% FREE of charge! You can scroll to the "submit button, or if you want, feel free to make an optional contribution. sponsors enable us to bring more of these great programs to the community. Feel free to sponsor any AMOUNT (or nothing at all!) It IS COMPLETELY OPTIONAL ANd welcome!